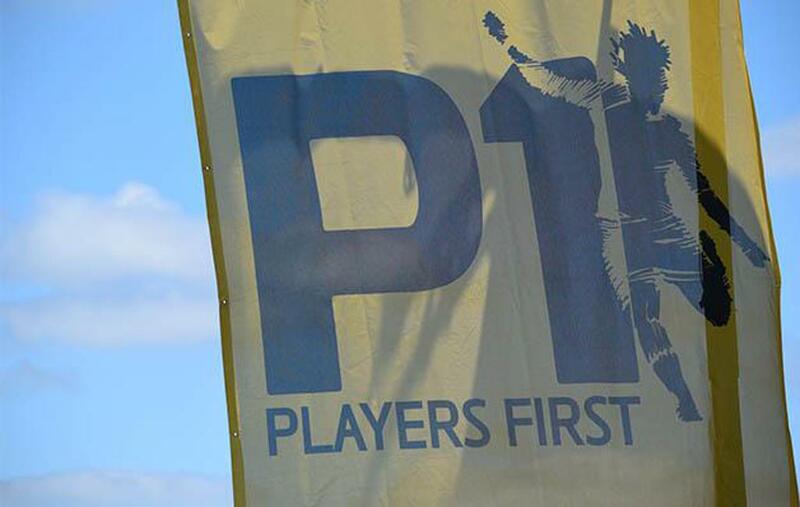 CHARLESTON, S.C. (Sept. 4, 2018) - As the latest offering from US Club Soccer’s cornerstone long-term player development initiative, the application to become an official Players First-licensed club will go live on October 15. With the addition of club licensing, Players First goes beyond its foundation of a philosophy and multitude of resources. In six weeks, it will also provide an official stamp of approval for Players First-licensed clubs to publicly show they meet the necessary standards. Quite simply, these clubs will have proven they are consistently putting their players first in everyday and long-term goals. All live videos will be streamed on US Club Soccer’s Facebook page. Featured articles and other media, as well as the Players First club licensing application, will be available on usclubsoccer.org.